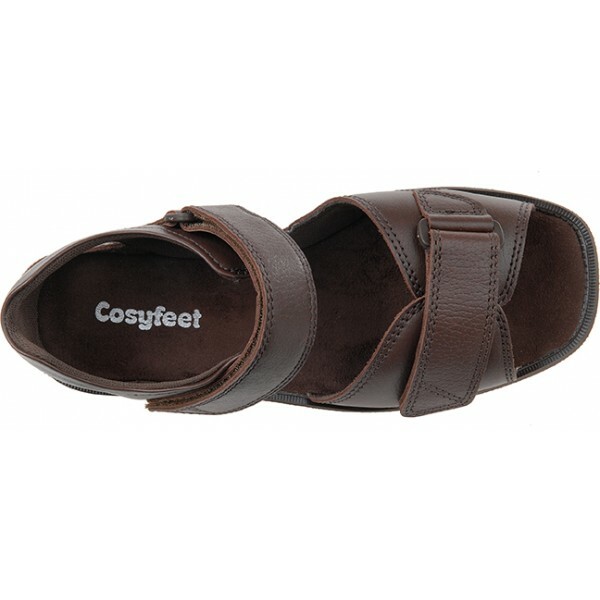 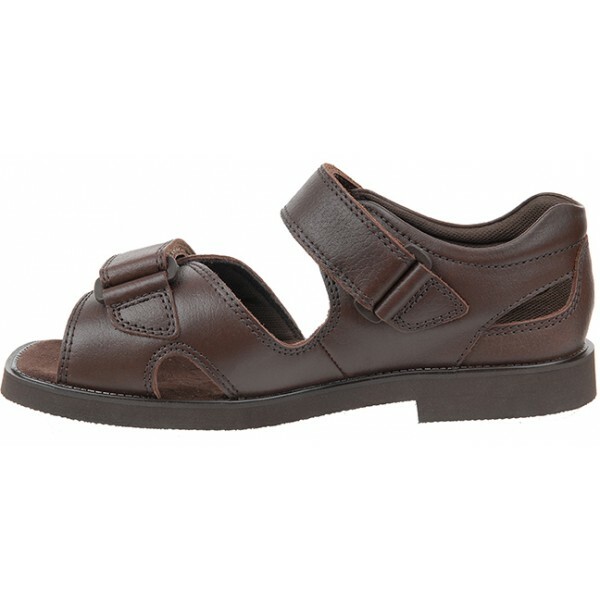 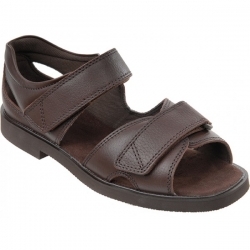 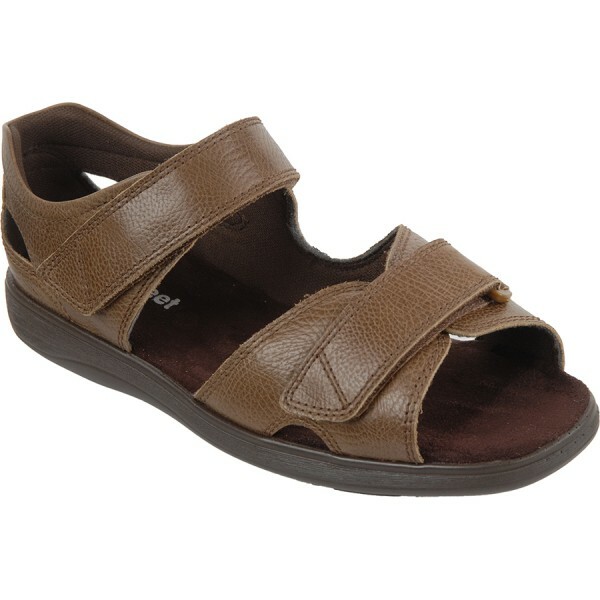 Cosy Feet Gents Bingley Sandal Supportive And Cool. 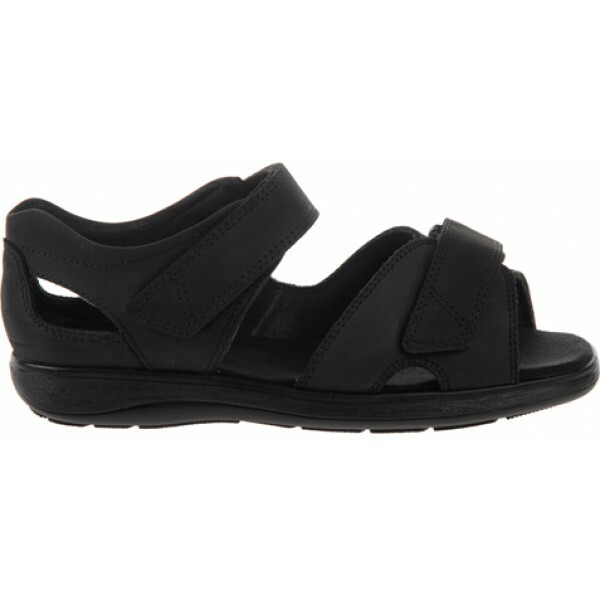 A supportive sandal for active feet! 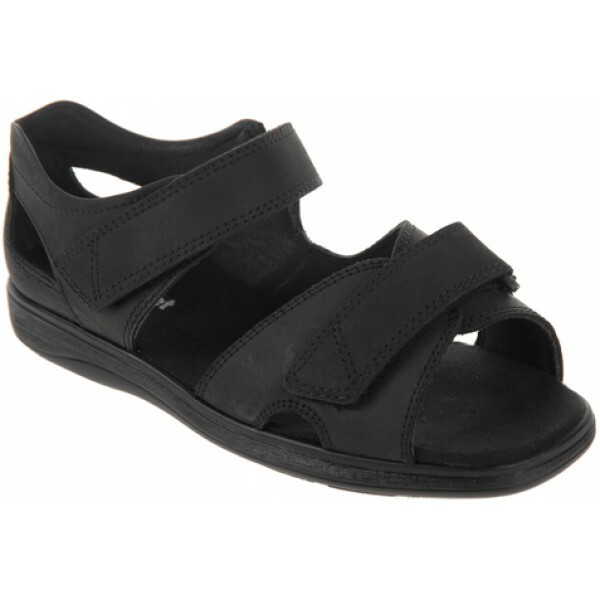 Enjoy the support of a shoe with the coolness of a sandal. 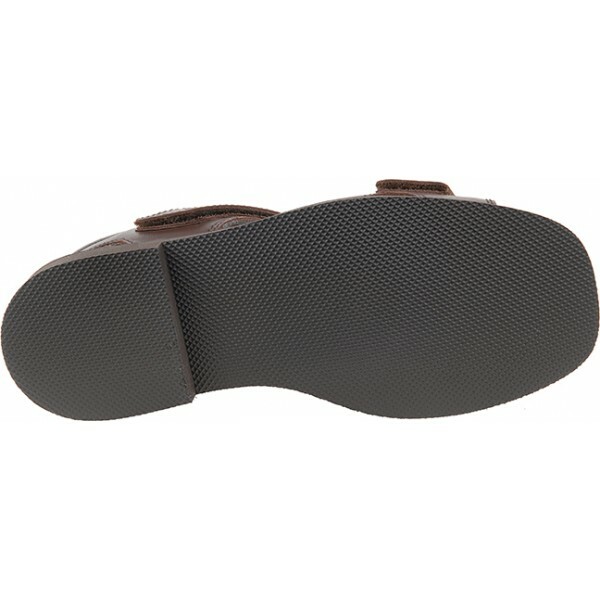 This style has a closed back for extra support and a shock-absorbing sole for all-day comfort when you’re out and about.